“It’s a summer song about love and summer rain and how life is weird and magical and sad but also nice.” We were pretty smitten by Impatiens’ “Tom Petty” before Ian Johnston, one half of the duo, gave us this description of the cozy bedroom-pop song but now we are the embodiment of the heart-eyes emoji. Musically, it was started out by my longtime pal and collaborator, Ryan. He had the chord progression and this sample and I tried to fit some words around that sample. The subject matter of Tom Petty just kinda showed up and I really love the chemistry of Tom Petty and Stevie Nicks – I get shivers seeing them play together. I think they had some sort of romance, but I don’t wanna look it up – I’d rather just let it be vague and possible. 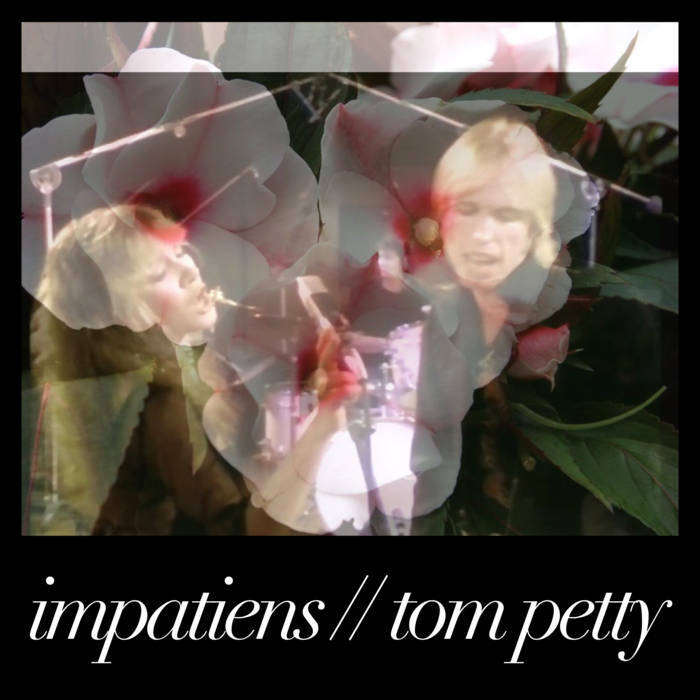 “Tom Petty” will be released physically in September as part of a mixtape from the Vancouver label Agony Klub.